Daily screening at 12 a.m. and 5 p.m. at Moderna galerija auditorium. De profundis presents paintings of Marij Pregelj from the prism of experimental film language of his son, film director Vasko Pregelj, who saturates his films with fantastic expressions. The film begins with one of rare – unfortunately short – interviews with Marij Pregelj. The artist speaks of a conceptual content of his paintings that are narrative despite contemporary means of expression. He speaks of the difficult experience of WWII concentration camp. And it is exactly the concentration camp that provides him with one of his central motif, the table as space around which physically and emotionally strongly effected figures are gathering. The film is – with the exception of a short interview – completely without verbal narration or commentary. In an eerie modernist elegy, the director inserted space compositions from materials found at the painter's studio and by doing so, emphasised the weight of the painter's figures. Halfway through the film, the mood changes with the introduction of synthesised electronic music that replaces the modernist classical sound. In the film, paintings, photographs, objects, visual metaphors are intertwined, they overlap, complement each other, they grow out of each other and speak for themselves with colours, light and shadows. Vasko Pregelj has shown the expansiveness of experimental film with exquisite film language and daring film editing, which produces atmospheric effects and faithfully reflects the mood of paintings by Marij Pregelj. Film so poleg Vaska Pregelja oblikovali še Olga Meglič, Ilija Šurev, Ludvik Burnik in Marko Samec. Dela Marija Preglja, ki so prikazana v filmu so posredovali Moderna galerija Ljubljana, Muzej savremene umetnosti Beograd, Zvezni izvrši svet SFRJ Beograd, Delavski dom Trbovlje, Koteks Tubus Ljubljana, Zlata Pregelj. 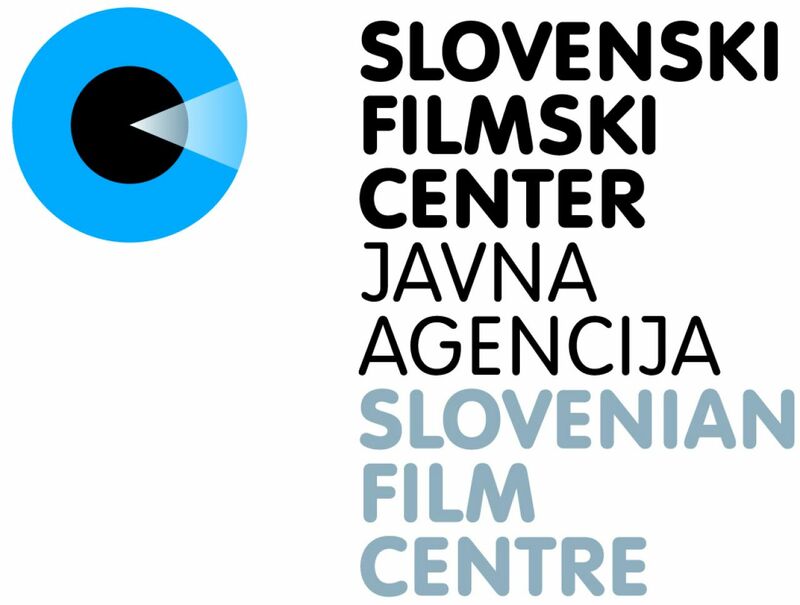 Viba film Ljubljana represented by Slovenian Film Centre, RTV Slovenia, Jadran film Zagreb.